Kolambkar, a former Shiv Sainik, had joined the Congress along with his political mentor Narayan Rane over a decade ago. With Rane having quit the Congress and joined the BJP, Kolambkar has decided to chart his own political course and is also set to join the BJP. 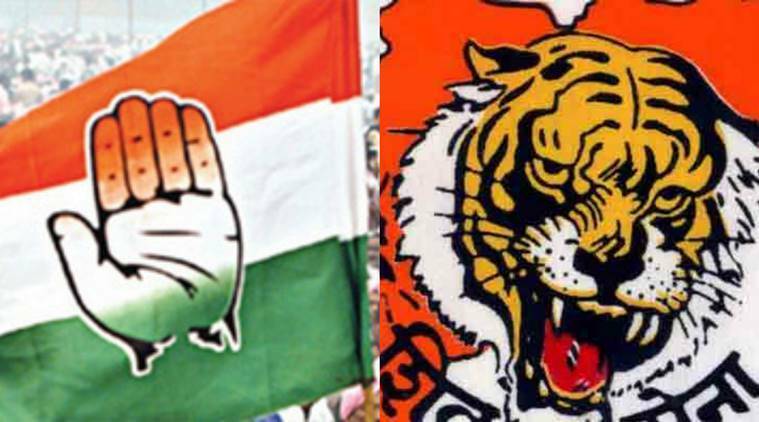 Even as Congress has fielded senior leader Eknath Gaikwad from Mumbai South Central constituency, Kalidas Kolambkar, the party legislator from Wadala, is set to campaign for Shiv Sena candidate Rahul Shewale. Kolambkar said he is in touch with Shewale but is awaiting orders from Chief Minister Devendra Fadnavis to start campaigning. “As soon as I get the orders, I will start campaigning for Shewale, as we have old relations with him since the days from the Sena,” said Kolambkar. He said the Congress has not contacted him for campaigning. He said he has been with the Congress for the last 10 years but development projects, such as BDD Chawl development, housing for mill workers and police housing, were not taken up during the Congress regime. “Except police housing, other projects have been taken up by this government. So, I am with those who support development,” Kolambkar added.